Recently, Piet wrote an article for the Journal Sentinel about some famous Green Bay Packers fans. We want to talk about the ones who make music. Justin Timberlake is returning to Packer country for the first time in 15 years to play a concert for his “Man Of The Woods” tour. After his attempt at a Bon Iver-esque album, with his known Packer loyalty and a shiny new arena to play, it makes sense that he’s stopping here. When the Pittsburgh Steelers started using Wiz Khalifa’s “Black and Yellow” as their anthem leading into the 2011 Super Bowl vs. the Packers, Lil Wayne dropped his own Packer fan remix, “Green and Yellow.” And his explanation on why he’s a Packer fan is deep. Brad Paisley is also Cleveland Browns fan, but he never misses a Sunday game when the Packers are playing. Harry Styles has a Green Bay Packers logo tattooed on his left bicep. That’s dedication. The Rock and Roll Hall of Famer Steve Miller says he’s a cheesehead at heart, which makes sense. He was born here in Milwaukee. Then while he was at the University of Wisconsin-Madison from 1961 through 1965, he watched every game. Recently he celebrated the Packers’ hundredth season at Lambeau Field with a concert. Liberace was also from here and he allegedly had a relationship with a Packers football player in 1939. 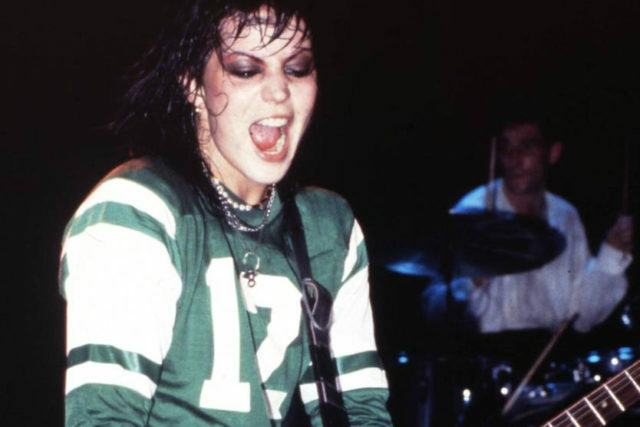 Inspired by Packer fan Justin Timberlake’s concert at the Fisev Forum Friday, we’re talking about other famous musicians who have been known to rock a green and gold jersey. Read more and listen to the podcast episode below to find out who else is a Green Bay Packers fan like JT and get a preview of his upcoming concert.